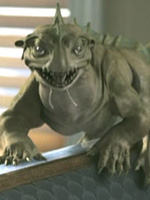 Eden FX was formed in 2000 by John Gross and Mark Miller. 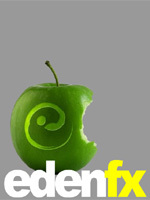 Based in Hollywood, California, Eden FX specializes in creating visual effects for television, movies and commercials. In March of 2007 Eden FX was aquired by Point.360, an integrated media management company that provides audio-visual post production, duplication and distribution services to the media industry. 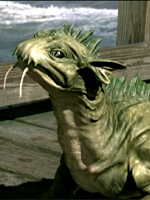 In 2006 Mitch Suskin, David R. Morton, David R. Morton, John Teska, Pierre Drolet, Eric Chauvin, Steve Fong and Neal Sopata were nominated for an Emmy in the "Outstanding Special Visual Effects for a Series" category for their work on Episode #101. 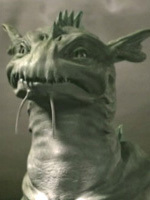 Eric Hance, Rob Bonchune, John Teska and Sean M. Jackson were nominated for a 2006 VES award from the Visual Effects Society for their work on Nimrod. 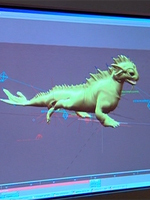 Eden FX have worked on many prime-time TV series, including ABC's Alias and Lost, UPN's Star Trek: Enterprise, NBC's The Office and Studio 60 on the Sunset Strip and CBS's NCIS and The Unit. 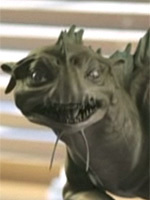 They have also created effects for movies, such as Spide-man 3, The Last Mimzy, Syriana and Hellboy. 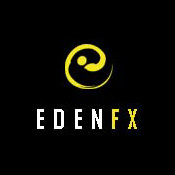 Eden FX will be creating effects for two upcoming feature film, Shoot 'Em Up and Across The Universe.